Looking for the authentic flavours of sunny Spain in the heart of Brighton? Brighton’s artistic culture, quirky street art and iconic beaches has made the city famous around the world. But the restaurant scene in Brighton is just as thriving. Finding the hidden gems among the City’s hundreds of shops and cafes can take a lifetime to uncover. 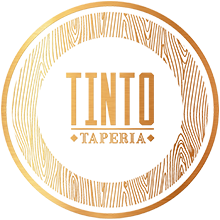 So, If you are in town for ‘one night only’ or a life long resident then we recommend trying our favourite a little spot in the heart of the North Laine, Tinto Taperia. Tinto offers an intimate but fast paced atmosphere with a capacity of just 45, but in the summer the restaurant pours out into streets of the famous North Laine’s, with its cosy terrace that offers views of the Royal Pavilion. 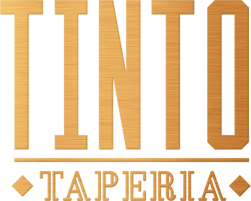 Every detail about Tinto Taperia has been obsessed over to create a beautiful setting to eat, drink, share, chat & enjoy your experience! Tinto’s fresh contemporary take on the best of Spain’s beautiful tapas & paella dishes do not disappoint. 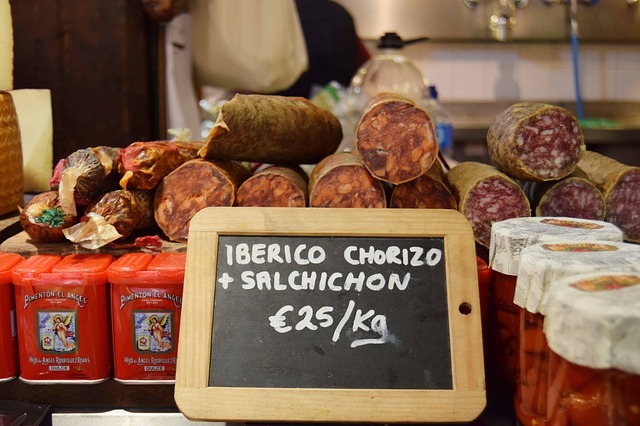 Since opening last May, Tinto Taperia has caused quite the hype with its flavours of sunny Spain fast becoming a firm favourite with Brighton residents, ranking as the number #1 Tapas restaurant in the city (tripadvisor) with no signs stoping there. Its super central location makes it a short walk from all of Brighton’s main attractions and major hotels. On the menu you’ll find the iconic Spanish dishes we have all come to know & love but it doesn’t stop there, weekly specials put together by the very talented head chef offers exciting new flavour combinations and dishes you may not have come across before! So, on your next ‘date night’ or an evening out with friends keep in mind Brighton’s most upcoming and promising restaurant.